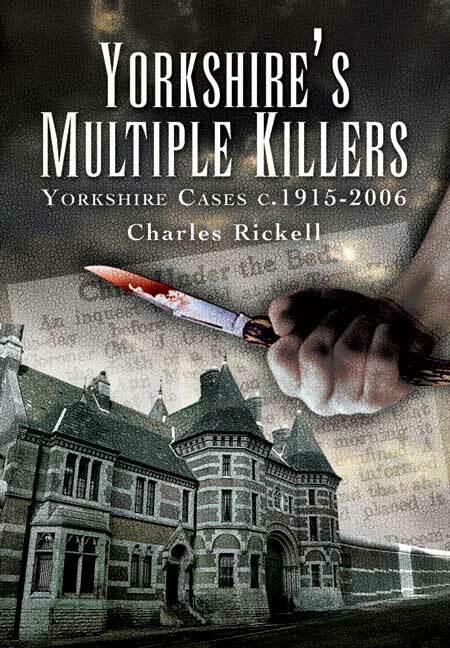 You'll be £12.99 closer to your next £10.00 credit when you purchase Yorkshire's Multiple Killers. What's this? (Wakefield, 1964); Douglas Wakefield (Parkhurst, 1981); John Paton (Wakefield, 1976 and Parkhurst, 1981) and Robert Mawdsley (Broadmoor, 1977 and Wakefield, 1978). The sensational Magee case is also included. This convicted IRA killer (now released again) fatally shot a special constable at Tadcaster in 1992.